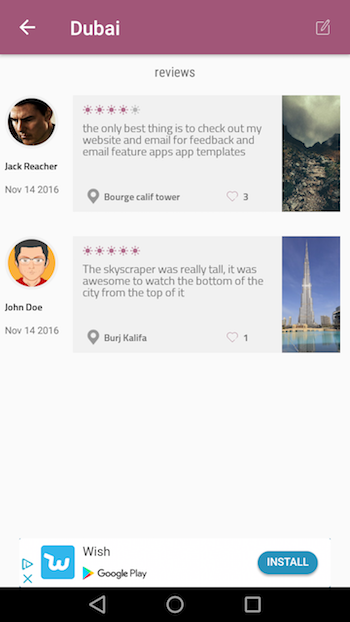 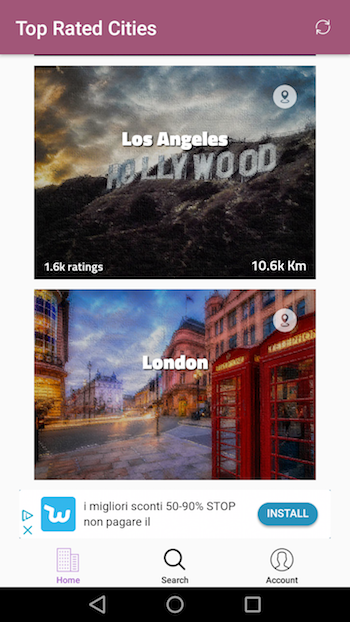 Journey is a Universal App Template where users can post and browse reviews for cities they have visited. 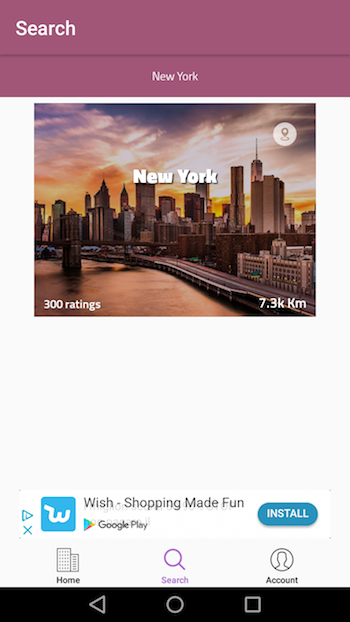 Reviews include star ratings, text and 1 optional picture as an attachment, it may be the particular place they have been amazed by, for example, a user visited New York and got impressed by the Statue of Liberty, he can write a review about New York and attach the photo of the statue he took there. 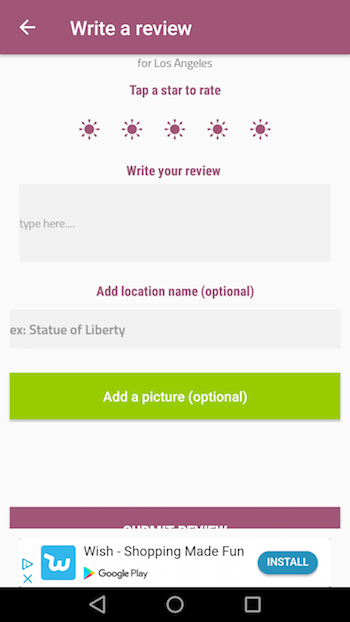 Users can also report inappropriate content in the review’s detail screen. 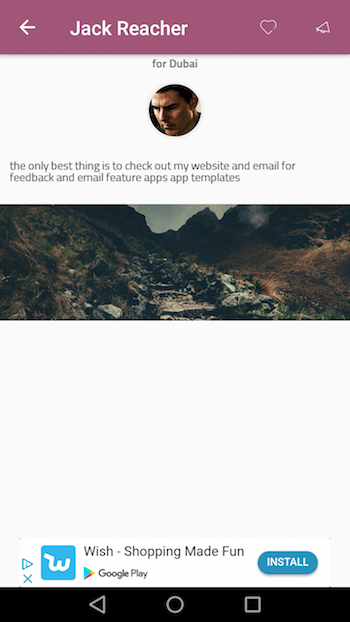 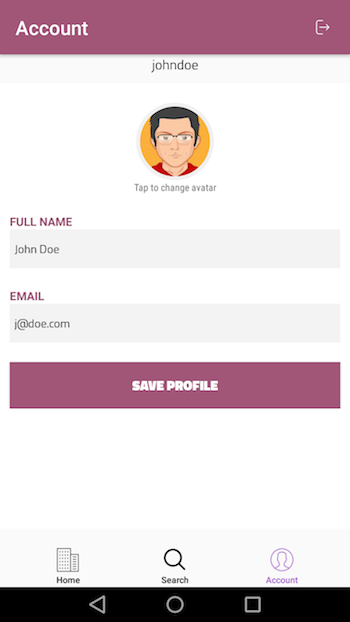 You, as the Admin of the app, should daily check for reported reviews and take action for them. 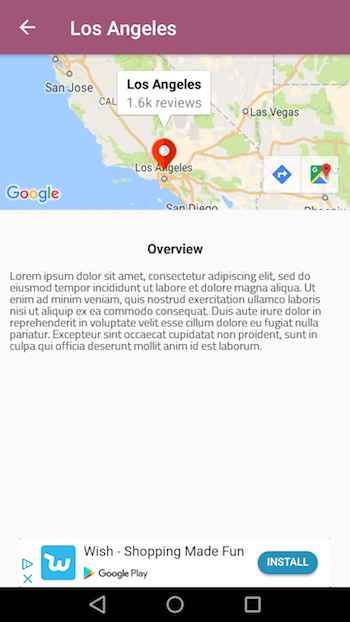 Journey is a native XCode project, Swift language, Storyboard, Universal, super easy to customize, backend with Parse SDK hosted on https://back4app.com.